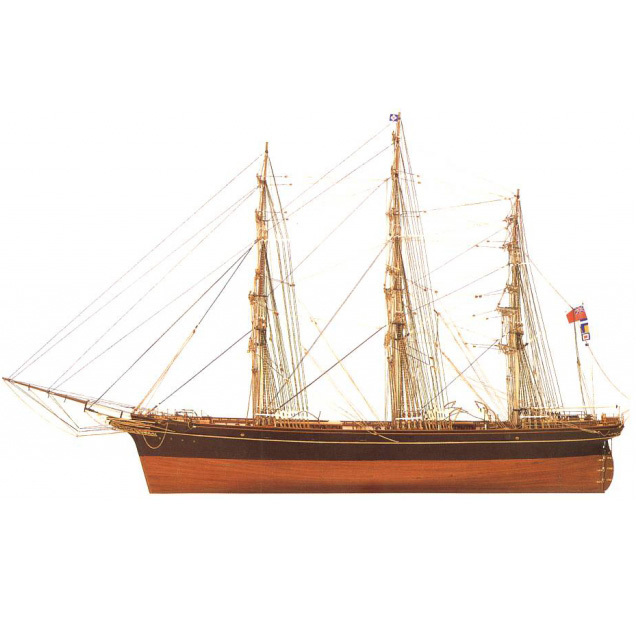 The exceptional elegance and beauty of her line, allied to a marvelous wealth of detail and accessories have contributed to the unique legend of the Cutty Sark. Artesania Latina has incorporated these exceptional qualities allowing you, the modelist, to enter into a world which combines reality and legend, tradition and quality to bring your hobby passionately alive. venenatis, ipsum leo justo Donec non consectetur quis Nullam leo.